I'm glad you ended up liking it! 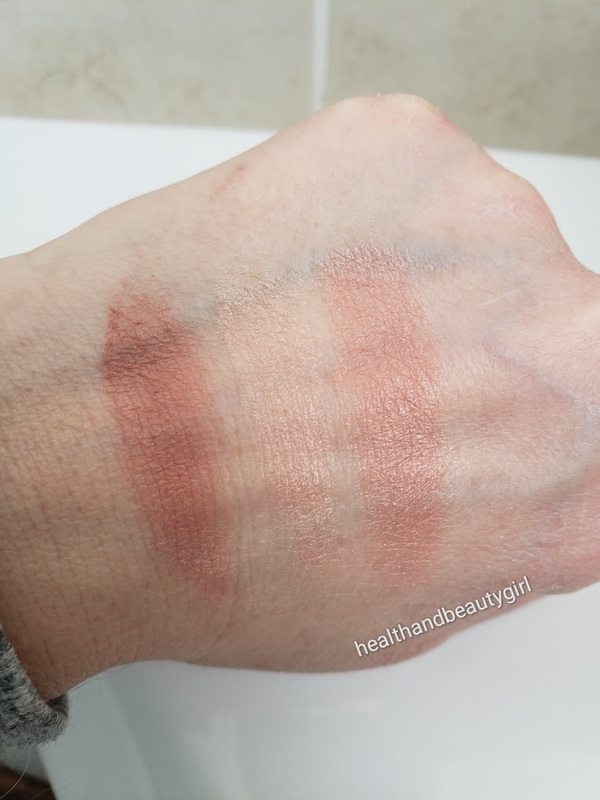 It swatches so beautifully! 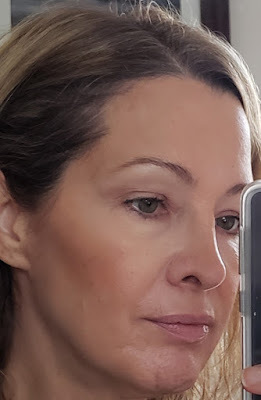 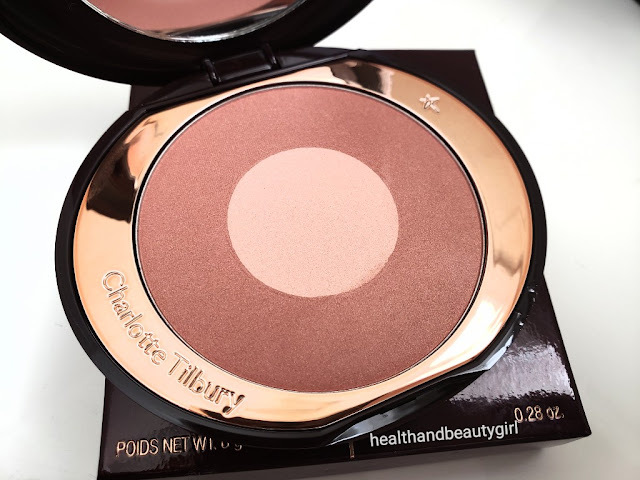 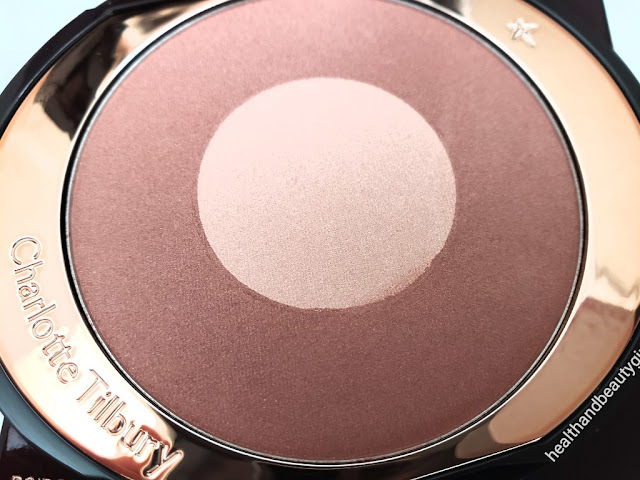 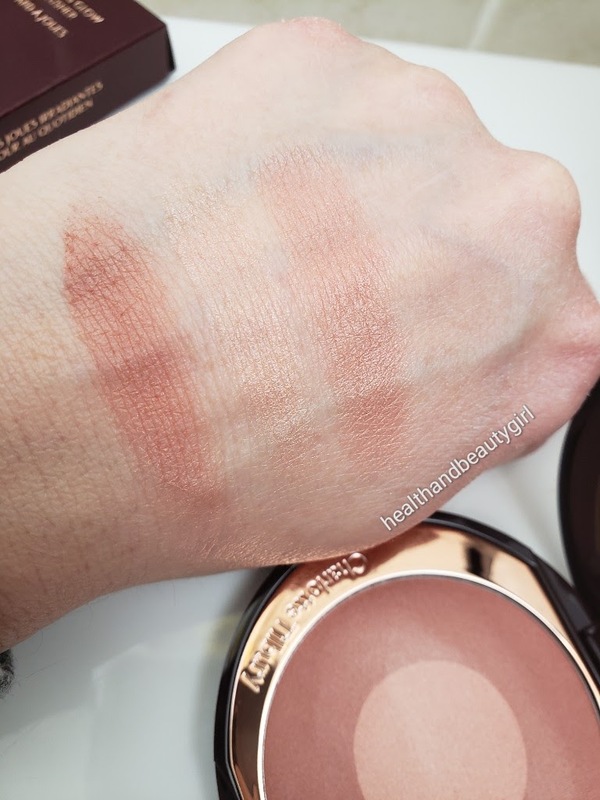 love how this blush looks on you! 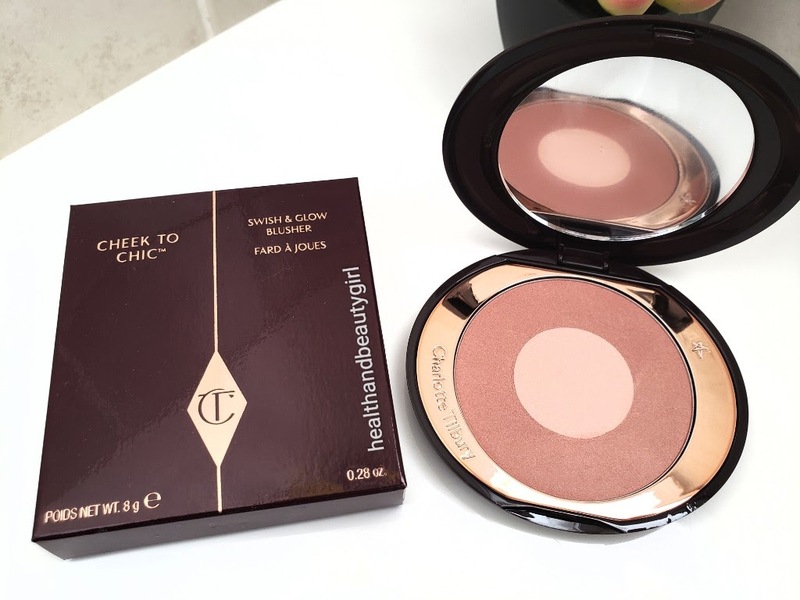 The packaging is so luxe and you look absolutely stunning babe!